The new owners of the Oldham Evening Chronicle have relaunched a free, quarterly business magazine serving the area and given it a “more contemporary” design. 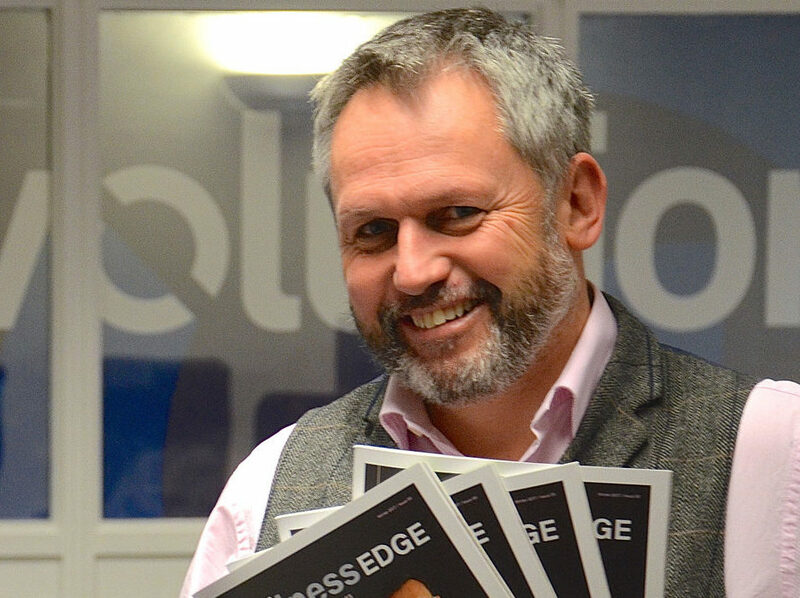 Oldham Business Edge was first launched in 2015 under the Chronicle’s previous owner Hirst, Kidd and Rennie before the company went into administration in August. New owners, Oldham-based radio station Revolution 96.2, are again publishing the magazine, which it says is paid for through through a mixture of “sponsor-packages” and advertising from local businesses. Matt Ramsbottom, managing director at Revolution, said: “The Oldham Chronicle published a number of specialist publications that were good products with a lot of potential. “Oldham Business Edge magazine was a great product and it’s been a pleasure to work on its’ relaunch with Cornerstone. It now has a more-contemporary design that we think looks fantastic. Ramsbottom said the company had worked with digital agency Cornerstone Design and Marketing to relaunch Oldham Business Edge magazine. 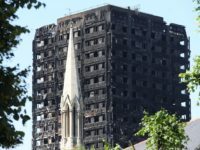 Former Chronicle business editor Robbie MacDonald, who was among 49 staff made redundant in the summer, is now employed by Cornerstone and is acting as the magazine’s contributing editor. Editorial decisions, Press Gazette understands, are ultimately made by Ramsbottom. Revolution has said it is also planning to redesign and relaunch the Chornicle’s quarterly education magazine The Knowledge and create a new quarterly lifestyle magazine, which will be titled Signature. These titles are “due soon” according to the company and it is understood they are working closely with Cornerstone on their design. The return of the Chronicle itself is still on hold until the New Year, with Ramsbottom telling Press Gazette last month that his preference would be for the title to become twice-weekly rather than daily. An update on the newspaper is expected in January. The print edition of Oldham Business Edge is available in various locations across Oldham.